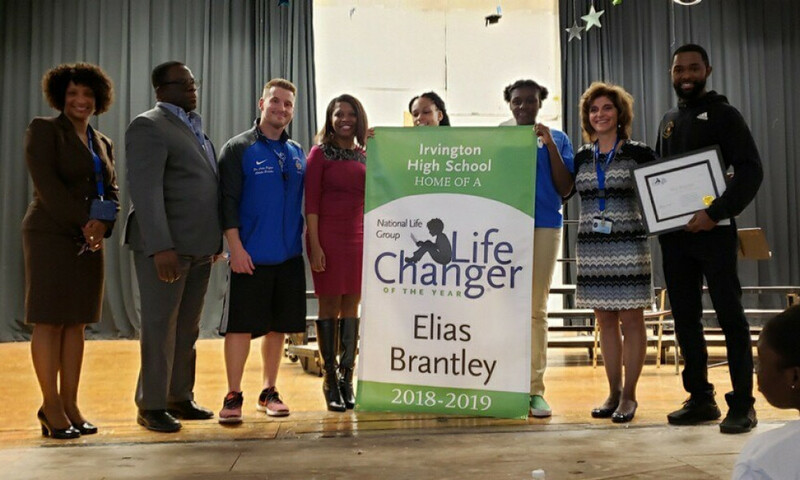 When 2018-19 LifeChanger Award winner Elias Brantley started coaching basketball, he noticed his team lacked nice uniforms. He took it upon himself to design and sell apparel with the team logo, using the profits to support his athletes. Find out more in his profile from USA Today. Our 2017-18 Grand Prize Winner, Brian Copes, felt like a failure when he was in school. 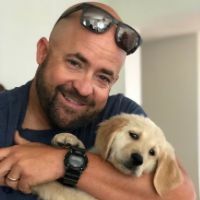 Today, he takes delight in unleashing his students’ creativity and problem-solving skills to engineer inexpensive solutions for real-world challenges. Find out more in his profile from Edutopia! Check out last month's newsletter below, featuring awesome LifeChangers and resources to take your instruction to the next level. Thanks for following LifeChanger of the Year! Who's ready for warmer weather? We certainly are. The transition from winter to spring brings about one of our favorite parts of this program...surprising our top 15 LifeChanger of the Year winners! Make sure to follow us on social media to be the first to know who wins, and be on the lookout for green balloons and LifeChanger of the Year banners at your school! In the meantime, catch up with us in our monthly newsletter. 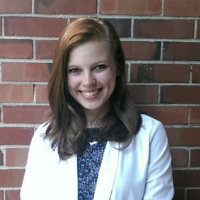 Why are some students so angry, and why do they resort to extreme acts of violence to solve their issues? These are the questions a group of nearly 30 teachers from around the country - including several LifeChangers - hope to address at this weekend’s National Summit on School Safety, Sponsored by National Life Group, the Summit is the inaugural event for the National Coalition for Safe Schools (NCSS) a new initiative, powered entirely by teachers who share a common vision for a future where every K-12 school is a safe environment for learning and free from all acts of violence. We’ll be sharing a report of their findings after the Summit, but if you’re interested in staying informed as we unlock insights, follow the hashtag #notinmyschool. 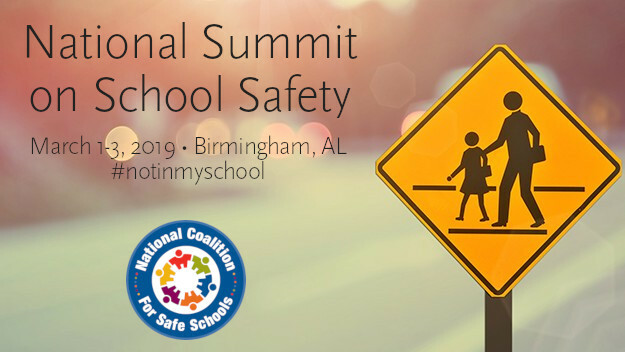 We’ve also created notinmyschool.com, where you can learn more about the Summit and support our mission. It's never too late to show LifeChanger spirit! You can share a nominee's profile on social media, leave a supportive comment...or, if your Edna Wright's school, you can throw a surprise assembly and live-stream it on Facebook! She might not be on social media, but this video of Edna received hundreds of likes and comments. If you're looking for more ideas to celebrate your LifeChanger, click on the button below to get started. Don't forget - the nominee who receives the most support from their community will receive $5,000 to share with their school as part of the LifeChanger Spirit Award. For more than 20 years, Mr. Witt has dedicated himself to changing the trajectory of his students' lives. He and his colleagues run an amazing program at his school - iPaTh! This program identifies at-risk eighth graders and puts them on the path to higher education. Mr. Williams oozes positivity no matter where he goes. 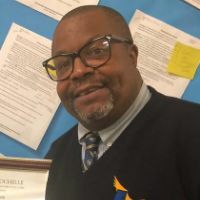 He is greatly beloved in the communities of Harlem and South Bronx, where he has enhanced the lives of thousands of students, athletes, and young people through his relentless work as a school aide. "Your address doesn't dictate your success," is Mrs. Mason's motto, and she works hard to live it out on a daily basis. 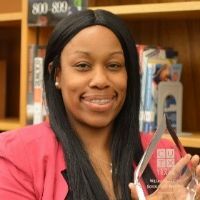 She's a Hurricane Katrina transplant and government teacher who is committed to ensuring that students of color receive a quality education! 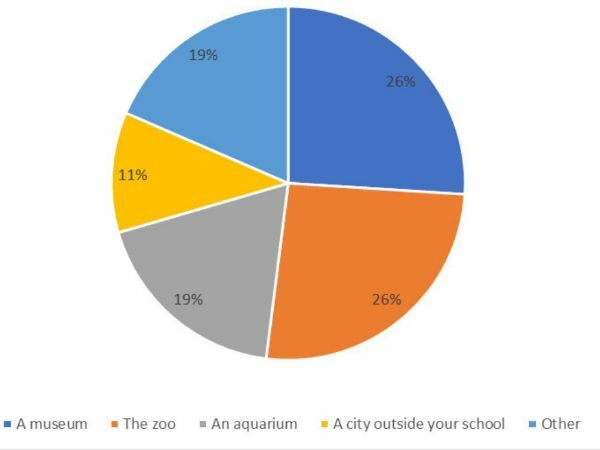 Last month, we asked our LifeChanger community about their favorite place to go on a field trip. Here's how you responded! This month, we'd like to know: when do you like to go on vacation? Please select a response below, and we'll share the results in next month's newsletter.